What is the best time to visit Toronto? May be summer or fall, even winter too! Each season in Toronto has its own charm. If you prepare and plan properly for your Toronto visit, you will definitely enjoy one of the most wonderful city in the world - no matter the season. Toronto is a sprawling and splendid city, jam-packed with breathtaking attractions and events, no matter which time of the year you visit it. It's a buzzing city that always has something going on round the year. It all depends on what you want to do and see, what are your priority and preference. The other crucial factor to decide the best time to visit Toronto is the weather that you may encounter. 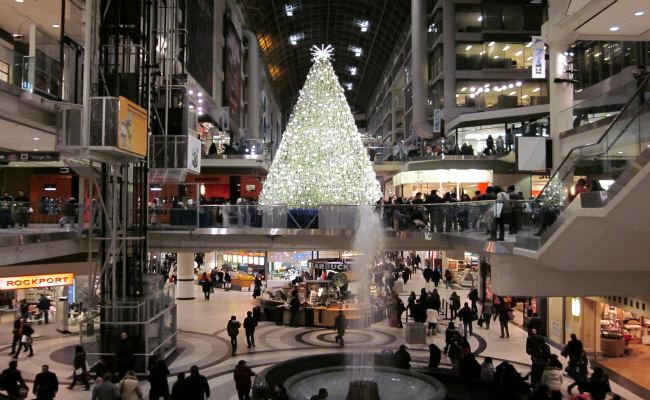 Consequently, answer to the question "what is best time to visit Toronto" is different for each individual. 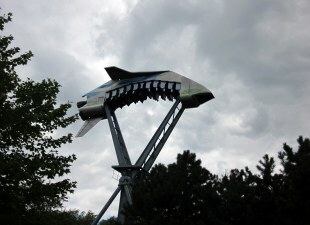 On this page, I have given brief overview of Toronto attractions and events during each distinct season. 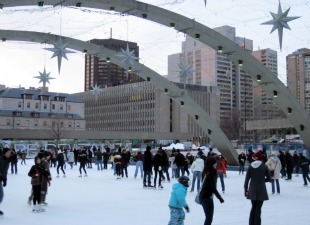 If you are not concerned about cold winter and snow, Toronto has plentiful indoor attractions and activities during winter too. If you love winter sports, Toronto weather provide excellent opportunities for a range of activities. You can enjoy cross-country skiing, sledding, snowboarding, ice skating or simply playing in snow with your family or friends. While Nathan phillips Square and Toronto Harbourfront Centre offers free ice skating in the city, there are lots of excellent ski resorts within a short drive of the city. 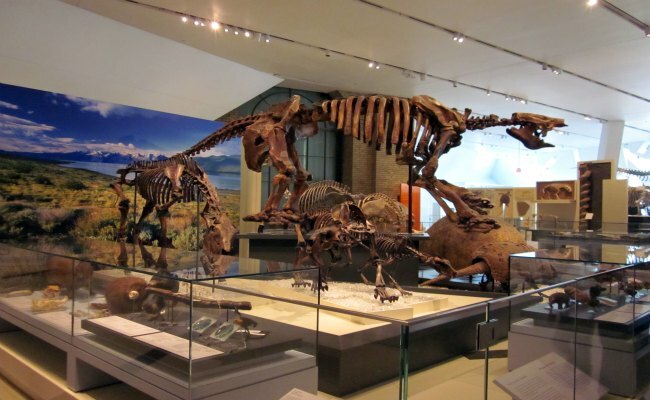 Apart from winter sports, the other major indoor attractions you must consider are Royal Ontario Museum, Casa Loma, Ontario Science Centre, Hockey Hall of Fame, Bata Shoe Museum and Art Gallery of Toronto. 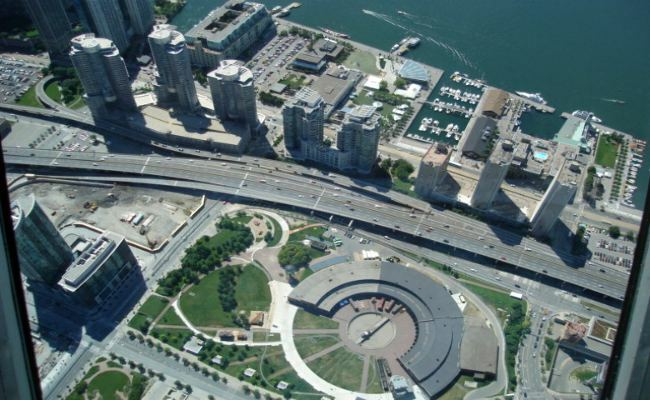 Downtown Toronto has a huge underground network of walkway (known as PATH) which connects 27 kilometres of shopping, hotels, services and entertainment. It allows you to move freely from one place to another without worrying about actual snowy and frozen weather condition. You may also prefer to enjoy potential white christmas in Toronto. You will come across very festive ambience with lots of decorations in the shopping malls, plazas and on streets. If you are into performing arts and theatre, Toronto offers wide range of concerts, operas and dramas. In fact, Toronto boasts third largest centre for English-speaking theatre in the world after New York and London. You can enjoy some of the best performances from world-class international performers and local artists. However, I must warn you that sometimes the temperature can be freezing cold and intolerable, specially during months of January and February. So if you are not comfortable with severe cold, winter is not the best time to visit Toronto for you. If you are avid lover of garden flora, blossom and natural scenery then spring is the best season for you to go to Toronto. 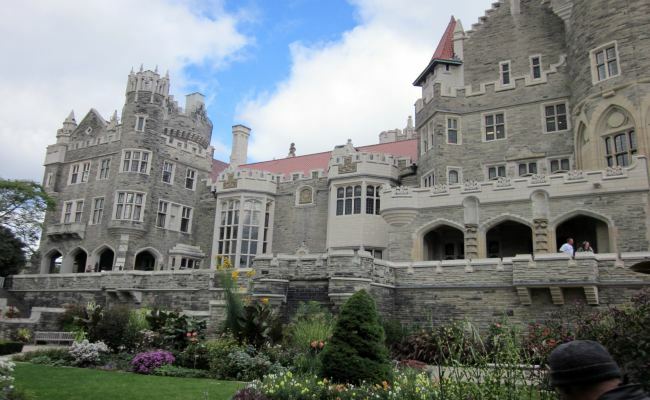 You will surely enjoy stunning rose gardens in High Park, city's largest park. It's also perfect place for walking, cycling, skating and picnicking. Edwards Gardens is other option you wouldn't like to ignore. During spring, weather is also mild and moderate. You won't feel pinch of harsh cold in late spring. Some of the events which you can enjoy during spring season are - Toronto International Wine Festival, Toronto Blue Jays (baseball team) season opener at Rogers Centre, Toronto International Film Festival for Children, Toronto Photography Festival and The Stratford Festival. It's also good time to enjoy excursion of the Harbourfront, and travel around Toronto's diverse neighbourhoods like Chinatown, Little Italy, The Beaches, Yorkville, Cabbagetown, The Annex and Distillery District. Summer, though, hot and humid, is best time to visit Toronto, if you are looking for street carnivals, outdoor activities and events and dining at countless alfresco restaurants and cafes. 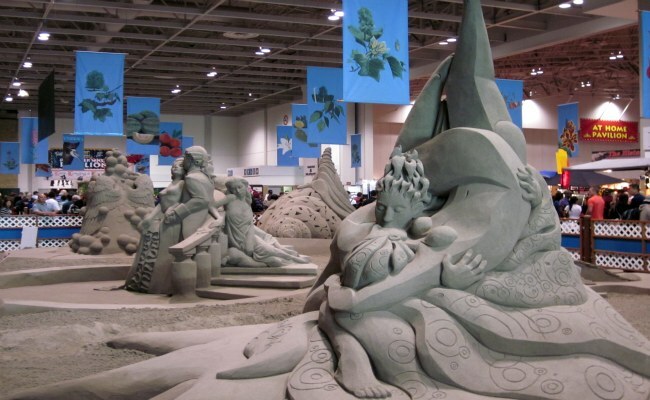 The weather is ideal for visiting open-air attractions including CN Tower, Paramount Canada's Wonderland, Ontario Place, Toronto Zoo, Toronto Islands, Chinatown and Kensington Market. In fact, it's the only time of the year when each attraction is accessible to explore and enjoy. Summer is full of exciting events like Toronto International Dragon Boat Race, Pride Parade, Toronto Jazz Festival, Summerlicious, Grand Prix of Toronto (Molson Indy), Beaches International Jazz Festival, Caribbean Carnival Toronto, Canadian National Exhibition (CNE) and Taste of the Danforth. During fall in Toronto, days are sunny, warm and nights are cool but pleasant. You will be able to enjoy most of the major attractions during fall without any fuss over weather. Fall is full of colours in and around Toronto. Drive just few kilometres north of Toronto, and you will experience the most breathtaking views of nature, turned into rainbow of colours. 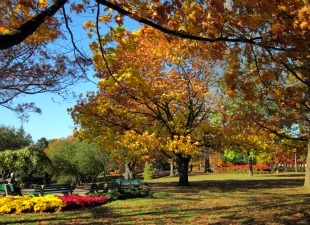 Fall colour is also great within the city in many of its parks and gardens. Fall is also host of Toronto International Film Festival, second-largest film festival in the world after Cannes. Go, grab a chance to get glimpse of Hollywood stars! The Words On The Street is another exciting event that you would love to experience. If you like hockey, Toronto Maple Leafs kick start their campaign at Air Canada Centre for the Stanley Cup, in late fall. All in all, Toronto remains a wonderful place to visit, no matter what time of year you will decide to go. Each season has its own pros and cons. The best time to visit Toronto should be chosen by your personal pick and interest.